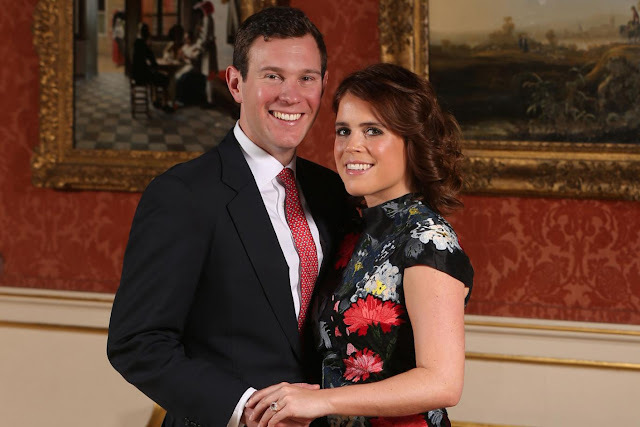 Buckingham Palace announced the engagement of Princess Eugenie of York to Jack Brooksbank earlier today. The Palace also released pictures taken today at the picture gallery in Buckingham Palace. First, let’s obsess over the handsome couple for a minute! The jeweler responsible for this masterpiece is yet to be revealed, but we know that the stone is a rare Brooksbank sapphire that’s estimated to have cost Jack a whopping sum of 100k British Pounds. Surprisingly, The Princess of York chose to repeat an Erdem dress that she has worn twice before. First, she wore the Hetty embroidered silk-organza mini dress to pose for Harper’s Bazaar and another time for another event. 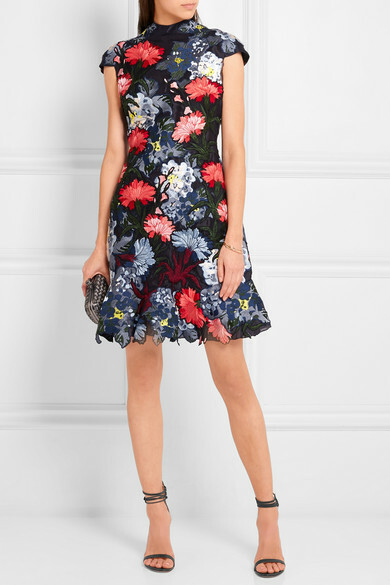 The gorgeous dress originally retailed for $5,758 (sold out everywhere), but Eugenie rarely ever repeats clothes! 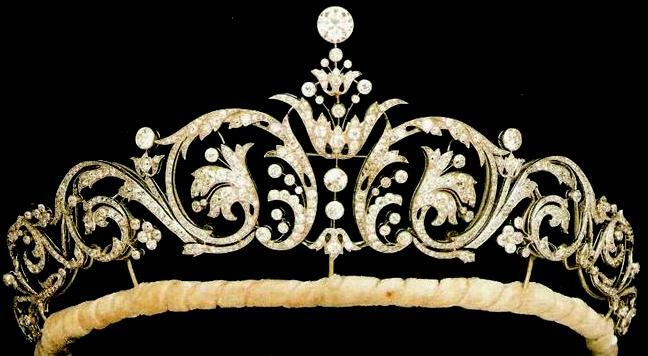 The tiara was bought from the court jeweler, Garrard, and gifted to the Sarah, Duchess of York shortly after her wedding. Since it hasn't been seen since the scandalous divorce. And what's a better occasion to wear this piece of art other than Eugenie's own wedding? At least, I'm hoping so! Which tiara do you want Princess Eugenie to wear?